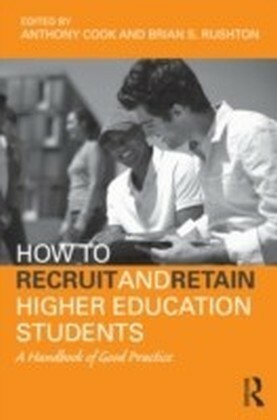 How to Recruit and Retain Higher Education Students is an invaluable resource for academic staff, administrators and policy makers involved in student recruitment and improving student retention. 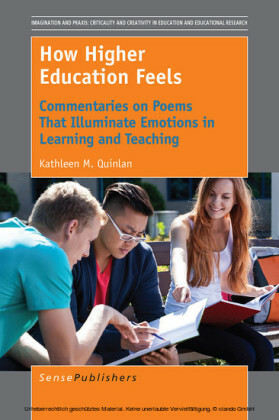 It offers practical advice on how universities can influence the expectations of prospective students, allowing them to make sensible decisions about careers, courses and institutions. Many surveys of students who drop out of university show that most do so out of disappointment. Failing to understand what higher education was about quickly enough, they become confused and frustrated. Dropping out seems the best solution. This book describes a series of practices proven to encourage students to stay on, discussing the background research on student attrition. 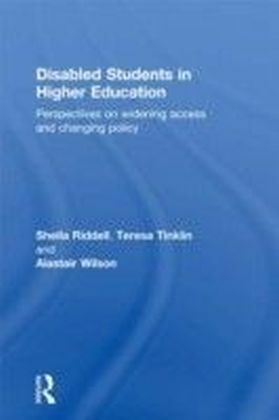 By preparing students better for their higher education experience, the practices in this book are effective not only in recruiting students but also in matching them to the right institutions and programmes. The practices described range from those reaching out in a broad way to communities of potential students, to university support for pre-entry examinations, to enhanced communication between institutions and applicants. All are described in sufficient detail to allow judgments to be made about how to use and adapt them to suit local needs. 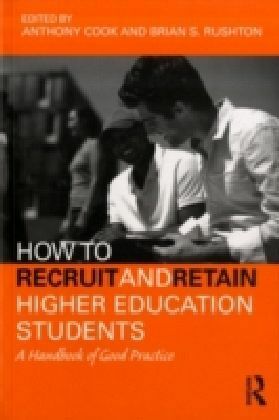 How to Recruit and Retain Higher Education Students provides a sound theoretical foundation for research into student retention and provides the necessary underpinning for those academic staff embarking on courses and assists in preparing them for their roles in both teaching and student support.